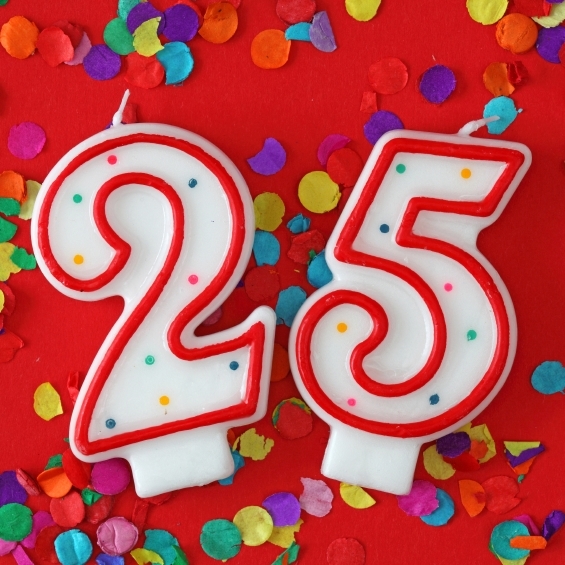 World Wide Web celebrates its 25th anniversary today. Internet a word which has changed the lives of tons of people. We are in a generation which is over all surrounded by its services. Millions of people worldwide are using the Internet to share information and communication. We all know it’s the place where we can communicate very easily, sitting miles away from the respective place. Also can shop, bank and watch movies. A technology where without paying a fee or having to ask for permission we can access each and every information accommodatingly. 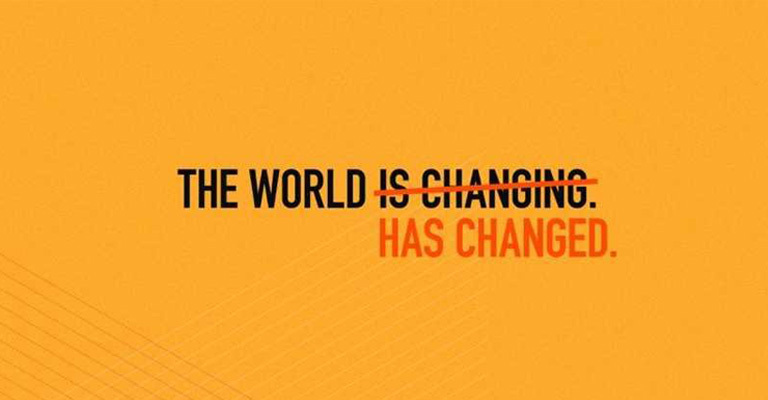 Individuals & businesses, from students & journalists, to consultants, programmers & corporate giants are all harnessing the power of the Internet. Internet has given a wide growth to the businesses as the most powerful & cost effective tool in history. In fact these days you’ll notice that many small businesses you interact with in your everyday life have their own dedicated, easy to access website & mobile app. 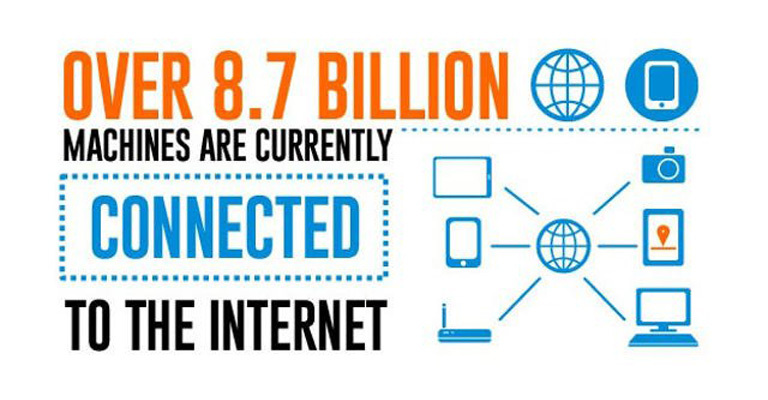 -Around 40% of the world population has an Internet connection today. 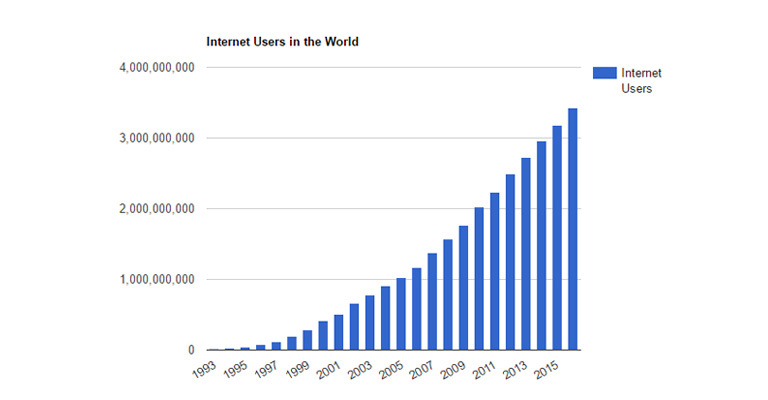 -The number of Internet users has increased from 1999 to 2013. -The ‘first billion’ was reached in 2005. The ‘second billion’ in 2010. The ‘third billion’ in 2014. Sir Tim Berners-Lee is a British computer scientist. He was born in London, and his parents were early computer scientist. He came with the idea of World Wide Web in 1989 and successfully tested it in 1990. Finally, it was made publicly available on the 23rd August 1991. AtLast, today’s society is in the middle of a technological boom. Where we must take advantage of this era in a good way as much as we can. 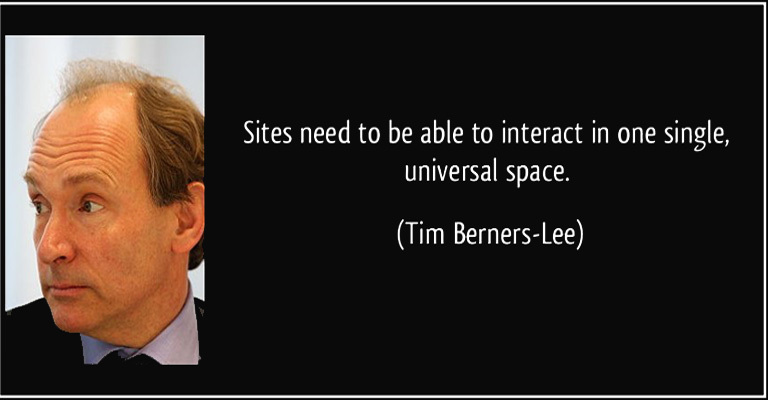 Our era is thankful to the man Sir Tim Berners-Lee for the invention of such a World Wide Web service.